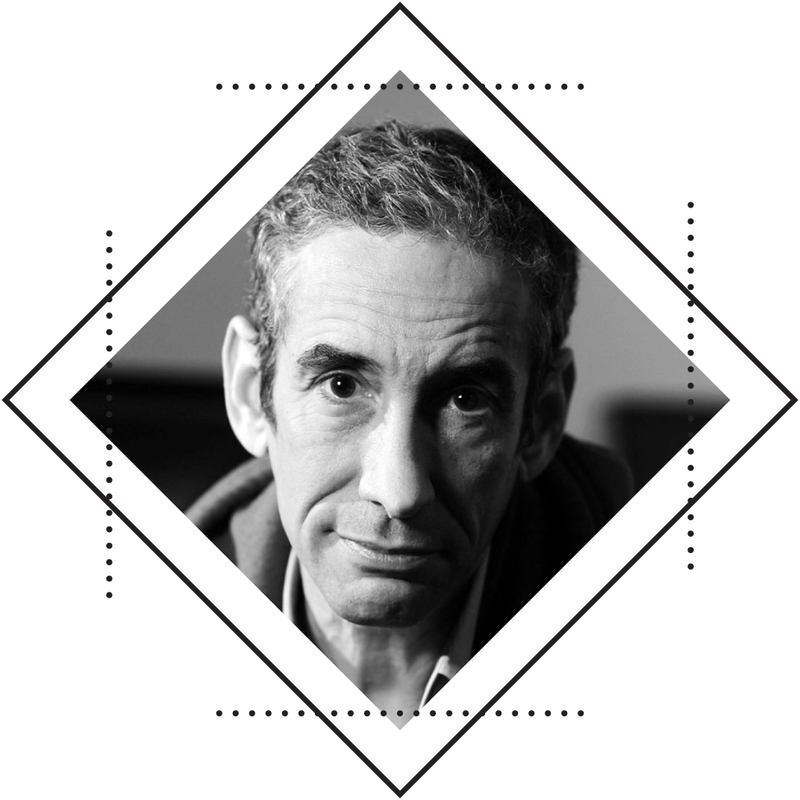 Douglas Rushkoff is a writer, documentarian, and lecturer whose work focuses on human autonomy in a digital age. He is the author of fifteen bestselling books on media, technology, and society, including Program or Be Programmed, Present Shock, and Throwing Rocks at the Google Bus. He has made such award-winning PBS Frontline documentaries as Generation Like, Merchants of Cool, and The Persuaders, and is the author of graphic novels including Testament and Aleister & Adolf. 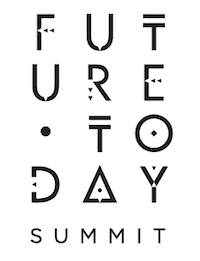 Rushkoff is the recipient of the Marshall McLuhan Award for his book Coercion, The Jacques Ellul Award for his documentary The Merchants of Cool, and the Neil Postman Award for Career Achievement in Public Intellectual Activity. Named one of the world’s ten most influential intellectuals by MIT, he is responsible for originating such concepts as “viral media,” “social currency,” and “digital natives.” Today, Dr. Rushkoff serves as Professor of Media Theory and Digital Economics at CUNY/Queens, where he recently founded the Laboratory for Digital Humanism and hosts its TeamHuman podcast.